Run through the woods and along the Stillaguamish river! This is an easy-going family oriented footrace, but can be a fun challenge for serious trail runners. Price includes race shirt. Prizes for top three finishers in each category. This is the opening event for the 29th Annual Stillaguamish Tribe's Festival of the River and Pow Wow: http://www.festivaloftheriver.com/. Free music and cultural events to follow (parking fee applies). You may also register in person the day of the race between 815a and 850a. 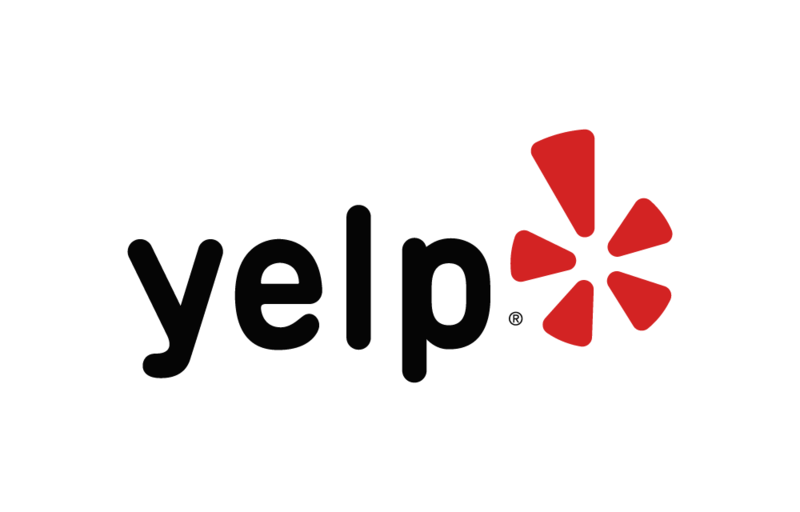 Below are some of the highest rated restaurants in Arlington as well as the highest rated activities in Arlington. Extend your experience with all Arlington has to offer. Based on a 5 year average and a race date of August 11th, Arlington, WA can expect temperatures between 57℉ and 85℉ with humidity around 46% and precipitation of 0.04". Raceentry.com also cannot attest to the validity of individual Stilly 5K Fun Run reviews. All of the information about the race has either been supplied by the event staff or can be modified at any time by their race management. 2018 Stilly 5K Fun Run registration details are only as accurate as the event has made them.